Find resort inspiration around every corner at Sunset View Apartments. 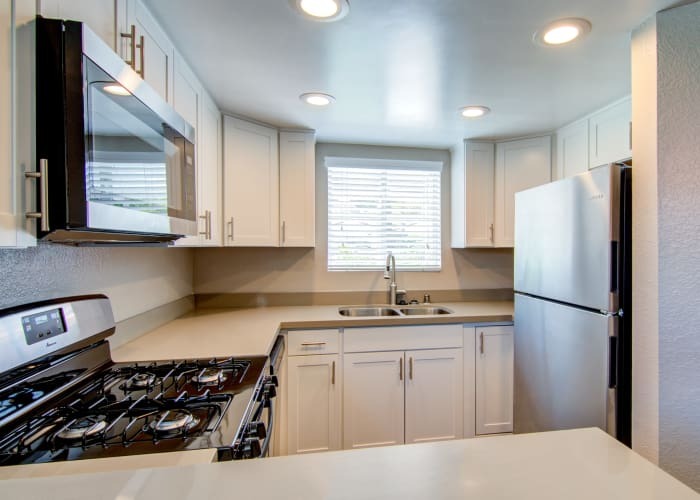 Ideally located in a quiet residential neighborhood on a picturesque hilltop, our apartments for rent in Oceanside, California, offer an exclusive collection of premier amenities. Refresh your mind and body in our sparkling heated outdoor swimming pool. Lay out under the mature palm trees on our resort sundeck with your favorite magazine and then soak in our soothing outdoor spa. For a full-body workout, stop by our state-of-the-art fitness center to strengthen your muscles with our cardio and weightlifting equipment. Our pet-friendly community also boasts impeccably maintained grounds as well as an on-site off-leash dog park for you and your pup to enjoy. 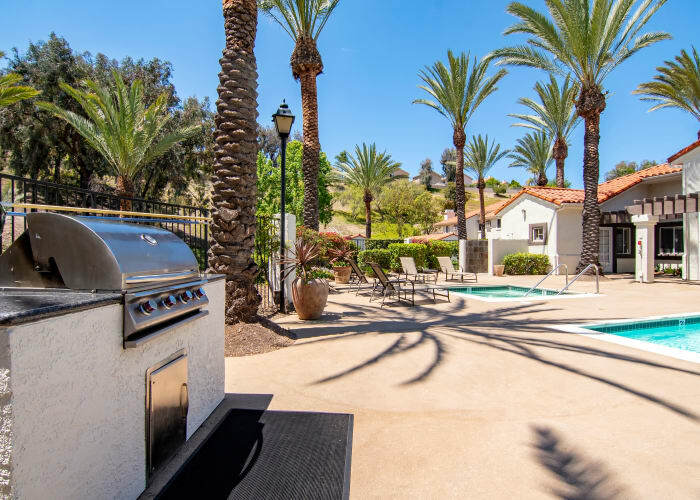 In addition to our long list of amenities, our luxury community is perfectly positioned in the desirable Rancho Del Oro neighborhood, less than one block from the nearest Sprinter Station. Experience the life you deserve. Contact Sunset View Apartments today to inquire about our Oceanside, California, apartments for rent.